I don’t know why, exactly, but lately I’ve just felt stagnant. Stuck. It’s confusing for someone who is always filling their schedule and running around non-stop to feel stuck. I’m constantly traveling and my weekends at home in NYC are limited - so I’m far from stuck in that sense of the word. But when I think about my life in the past 5 years - that’s when the feeling of “what do I have to show for it?” sets in. When you’re in your late twenties, you’re finally comfortable with the fact that your social circle has shrunk significantly. You know who is going to stick around, who is going to remain a part of your life. And you’re confident that even if big chunks of time have passed, you’ll end up making time for each other. But this also means conversations over drinks where you’re recapping big gaps of your life using generalities. These conversations are what I’ve been beating myself up over. So, since writing is cheaper than therapy (and I can do it in the comfort of my own room) - here is what I would tell those friends and family members that I’m catching up with if I had more than a few minutes to get them up to speed! I live in the same apartment I’ve lived in for the past 4 years and I’ve slowly but surely been making it feel more like home. I bought this blue velvet couch last year that’s the most comfortable thing in the world that I absolutely love. I’ve taken a lot of A+ naps on it. And I splurged on a wool blanket in Estonia that perfectly matches my color scheme and makes me happy every time I see it. Being so close to Central Park is something I never want to give up. I swim, bike and run there every day in the spring and summer. Nothing beats having a washer/dryer in my unit after a long work trip. And the rent I pay means I can afford to travel and do things I like without having to budget too intensely. Still here. Still working on the same event schedule. Still a coordinator. Even though I haven’t been promoted yet, I’ve learned a ton and have been given a lot more responsibility. I was the lead on a nationally televised event and I’ve gotten to travel to Sweden and Finland for events. My coworkers are some of my best friends and there’s something to be said for walking around the office and no longer feeling like you’re the freshman in high school. Next year we’re moving office spaces which is sure to make things feel a little different - for better or for worse. OK, the long answer to this is pretty much the same as the short answer except that I can complain for even longer about dating apps and dating in NYC. I also appreciate that my parents aren’t freaking out over the fact that I’m 28 and talk about adopting a cat more than I talk about going on dates (actually, they frequently freak out that I might adopt a cat, but they’re OK with the super-singleness). I know a lot of people whose parents pressure them to either find a boyfriend, get engaged, have kids, etc. etc. and my parents are constantly reminding me that there is no timeline and that I am young (but hi thirty - I can see you, please take a step back). I can’t help but feel like I’m someone who needs to meet that special someone in real life. Dating apps just don’t do it for me. (That’s obviously the only natural way to end that conversation with a friend). Dating doughnuts, nothing new here. So are you still running like 30 miles a day? Have any marathons coming up? (People love to exaggerate when they ask runners this question). After a ton of shin issues and more than one stress fracture, I don’t know if another marathon is in my future and the longest I’ve run in the last 3 years is 13 miles (and that was only once as part of a triathlon…) So I wish the answer was yes, I still run a ton, but sadly I don’t run as much as I would like to. I got over an unhealthy relationship with running and stopped defining myself by how many miles I ran. I still love running, and I still wish I could train for another marathon. It makes me sad a lot of the time that my body doesn’t seem to have the same passion for running long distances. But I’m proud as hell that I can now say I’m a triathlete. I had never swam a real stroke in my entire life and I finished a half Ironman distance triathlon last fall. Sometimes I even find myself enjoying a swim at an outdoor pool. I’ve learned to love so many forms of exercise other than running and most importantly I’m much more likely listen to my body when it needs a break or a change than I ever was before. Did I mention my push-up form is better and I can do 3 unassisted pull-ups not to brag but it makes me really happy! *At this point I launch into my obsession with F45 but you can read all about that here. Like I said, triathlons are hard. Any new hobbies? How’s the blog? Not really - I still like going to see shows, still like working out. I’ve been really bad about writing and updating my blog. I’ve stopped and started so many new “hobbies” and “passions” and there are so many things that interest me that it’s sometimes overwhelming. I tend to get really excited about something, but within a few months I’ve moved on or never started in the first place. It’s something I don’t love about myself. But the things that I’m really passionate about always seem to stick around. Reading - I’ve been part of a book club for 3 years! Travel - I was bit by the travel bug HARD. Between April 2017 and April 2019 I visited 14 different countries. You read that right. 14 countries in 2 years. I had a lot of catching up to do. Writing - Though my blog isn’t always a focus, it’s always here, and I’ve loved having it. Fitness - Obviously I always make time for endorphins. Theater / Live Music - Found my soul sister in music in Annelise and have so many wonderful friends who love theater as much as I do! There are still a ton of things I would like to try to do more of - more hiking, more trail running, more photography, more plant-parenting (I just bought two plants and I should name them Mari and Kondo because they’re sparking all kinds of joy). I have no clue, but most of the time I still feel like a teenager trying to figure everything out. A lot of the time, I don’t feel like I have this whole adult thing down - I am constantly comparing myself to friends and coworkers and relatives who all seem more mature and put together and successful than me. 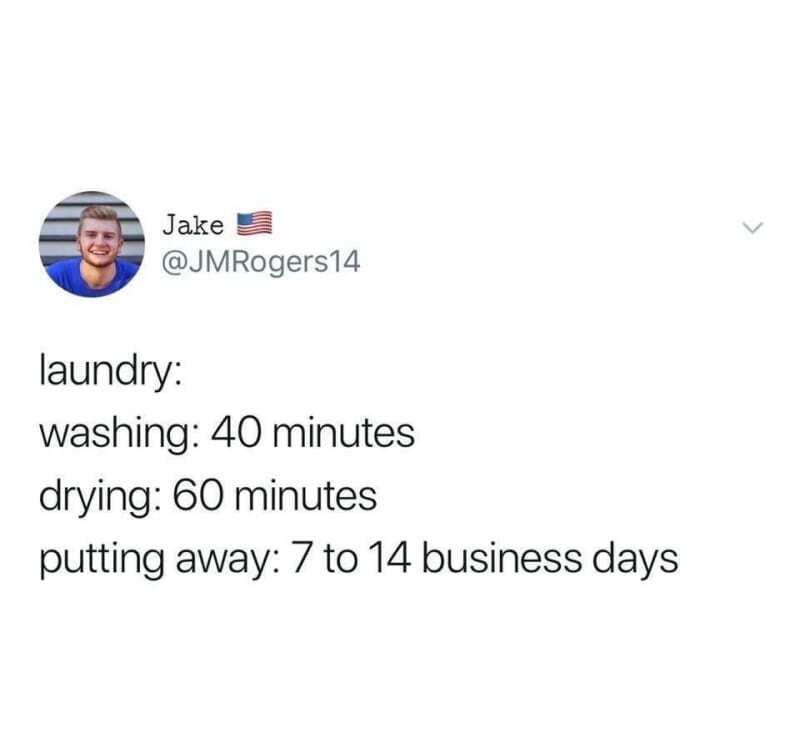 When my washing machine buzzer goes off to alert me that the wash cycle is done, it sometimes takes me up to 2 hours to put the clothes in the dryer. Until recently, I was using a cheese grater to store my earrings. The liner of my shower curtain is almost always a little bit moldy. I don’t have a good quality vacuum. I accidentally explode things in the microwave all the time. Cereal still seems ridiculously overpriced. I recycle even though it requires a lot of effort to sort cans, bottles, etc. I finally started using moisturizer and eye cream every day. I actually update my razors on a frequent basis now. I've taken wine tours and know what tannins are. I check the weather (most mornings) before leaving my apartment. At night, I pack my lunch for the next day and on Sunday’s I grocery shop and meal prep. I sometimes think that I’d like to learn how to knit. So. many. people. getting married and having babies. Adulthood isn’t so bad when you realize there are plates that let you walk around with your pizza and wine in one hand. This was incredibly therapeutic and I hope it helped at least one person who may be feeling similar things in regards to their progress through life. Life is in the details, so I’m glad I took some time to remind myself of the little things that don’t necessarily come up in passing conversation.